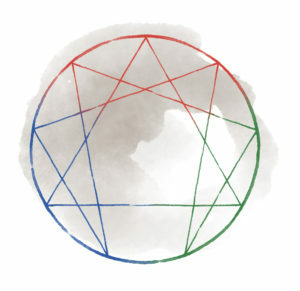 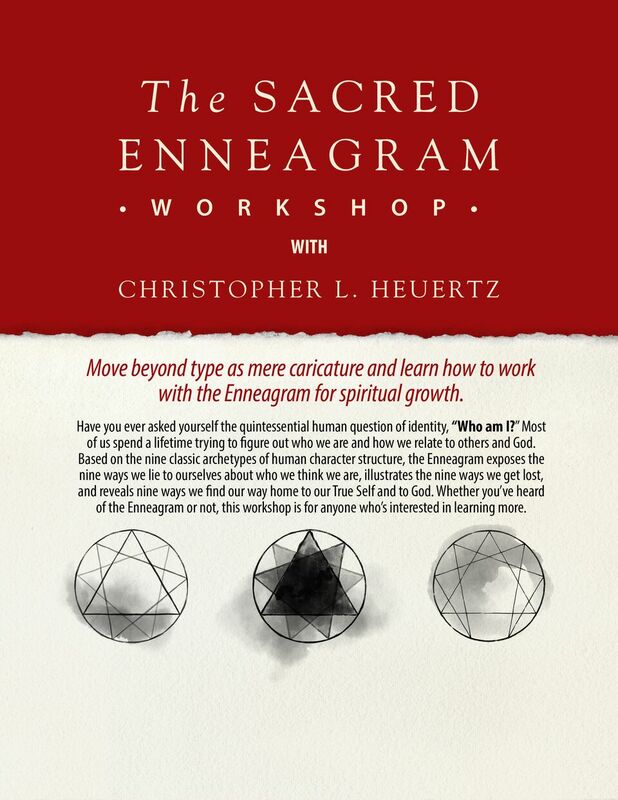 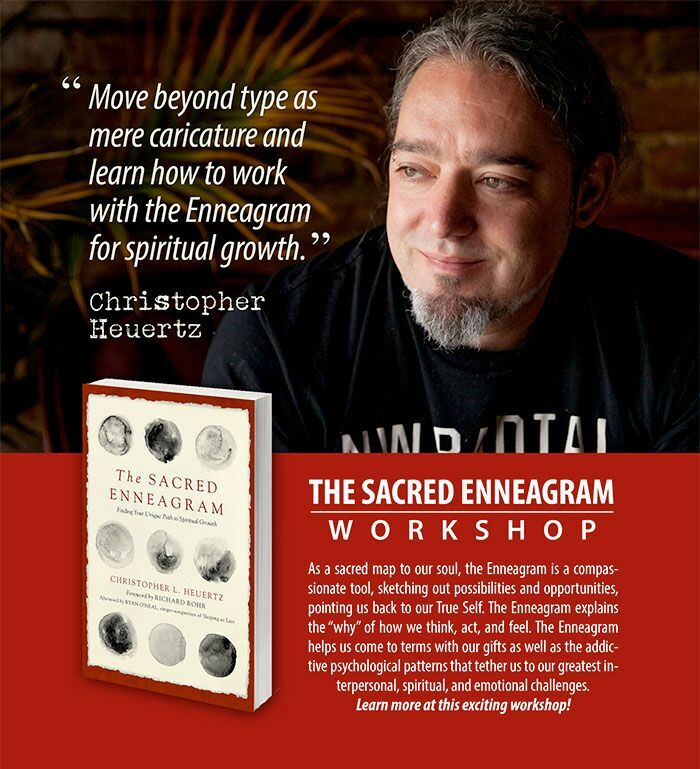 This is a two-day Enneagram Retreat hosted by theStory in Sarnia, Ontario. Tickets are available to the public here. 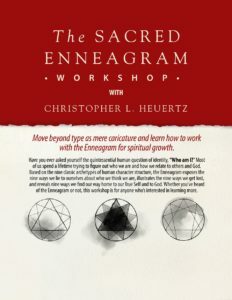 To inquire about the enneagram or about Chris working with your group, please connect with us here.